The company is based in Silicon Valley and specializes in AI (artificial intelligence) and cognitive computing. They state their mission is to “make apps that make the internet of everything think like a human brain”. They apply AI and NLP to extract and blend structured data from the IoT and operational databases, with unstructured, free-flowing data from Tribal Knowledge and the Internet of Everything. They then use Big Data based in-memory technology to perform deep learning to identify patterns, risks, and opportunities previously impossible with traditional analytical tools. When we were first approached by AppOrchid, they had a broad idea of what they wanted to be developed. What they knew specifically, however, was the skillset required to achieve the desired outcome. They needed developers who would have experience with diagramming, preferably working with some open-source tools. While they were looking for vendors, they came across RappidJS – an open source diagramming framework that perfectly fitted these initial requirements – and reached out to us. Being presented with the concept of what the Client is expecting, we were able to provide estimates and begin the development process. We decided to collect the requirements for the project in the Gherkin language so they would be understandable for everyone involved in the process and transferred into a well-organized backlog. A team of 3 Neoteric developers worked on the project for 3 months. The key features developed included REST APIs on the backend and drag and drop capability for visual components. The visual designer app is similar to a flowchart tool and is focused on building graphical representations of pipelines. Each pipeline is provided with a custom set of tasks it can be built of, and definitions of those tasks are provided by backend via a configuration file – that makes extending the application with new task types very easy. The solution is heavily configuration driven, so we hydrate the application with configurations for tasks and their properties fetched via REST API. 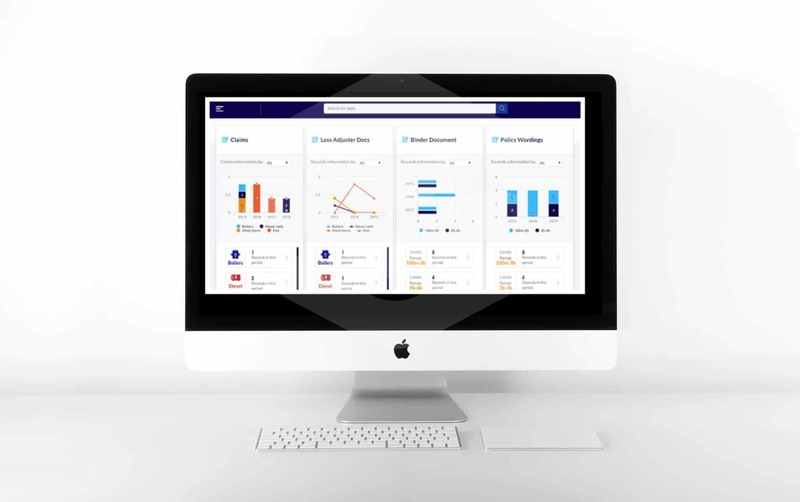 The built solution allows companies to visually compose AI applications. As most of AI work is programming-centric, it was an accomplishment to successfully develop a solution that allows building models in a visual way. The Client estimates that the app will help build AI models at least 40-50% faster once fully implemented, which translates into several manhours of coding saved. The app was delivered on time and on budget, living up to the expectations of the Client both in terms of usage of the open source platform and UX design. While still in beta, the app received positive feedback from key stakeholders.